OURgrain is dedicated to providing our partners with impactful solutions to better the food system. We work with key food business hubs and Breweries that care about their grains to develop a full circle brewing process. Click on the icons below to read more about each of our partners! Headquartered in the United States with locations in Boston, Israel, Mexico, Switzerland, Texas, and the UK, MassChallenge strengthens the global innovation ecosystem by accelerating high-potential startups across all industries, from anywhere in the world for zero-equity taken. 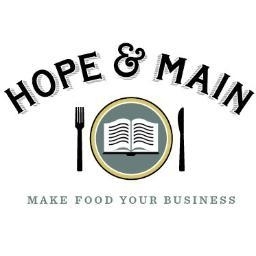 Hope & Main is where food producers, farmers and fishermen can connect, scale and thrive. They provide access to industry-specific resources and low cost, low risk shared commercial kitchens to local entrepreneurs jump-starting early-stage food companies. Social Enterprise Greenhouse creates positive social and economic impacts by supporting social entrepreneurs and enterprises with the tools and networks they need to thrive. Their network of business and community leaders continuously contribute time, expertise and money to create jobs and support positive change in the local market. The Guild is Rhode Island's premiere brewing hub. Nestled in a quint town, The Guild provides a brewing facility for upwards of 6 brands! The Guild is passionate about sustainability and diversity and love working with OURgrain. Visit their Taproom to try Gansett Beer and OURgrain products! 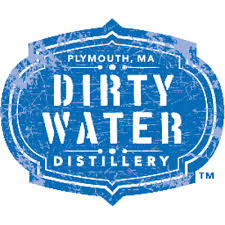 Dirty Water Distillery is a micro-distillery located in the heart of Plymouth, MA. Dirty Water spirits can be found at most any local bar. The distillery was OURgrain's original partner and we strive to give back to them as our inaugural source. 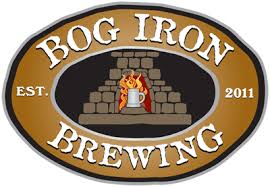 Bog Iron Brewing is a boutique brewery located in Norton, MA. Bog Iron makes hand foraged ales and lagers and has a renowned team of brewers. OURgrain approached them for grains and discovered that the flour made from Bog Iron was roasty, toasty, and full of flavor! Visit their Taproom for a flight and some OURgrain pretzels! Snapchef is New England's largest culinary staffing agency. Snapchef is chef-owned and operated. Todd Snopkowski (2015 SBA Small Business Person of the Year award for Massachusetts recipient) is dedicated to connecting skilled professionals with leading organizations across the nation. Pilotworks provides the best on-demand commercial kitchen spaces—as well as a community of industry experts and mentors. They are championing the next generation of independent food makers.